Though it didn't last very long, New York was the first capital of the United States, and on the balcony of Federal Hall on Wall Street, George Washington was sworn in as America's first president on April 30, 1789. 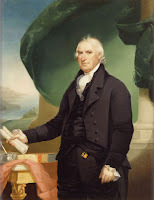 (The building no longer stands, but a statue of Washington by J.Q.A. Ward graces the front of the building now known as Federal Hall National Memorial). After the inauguration, Washington went to St. Paul's Chapel on Broadway at Fulton Street, where his pew is still preserved. 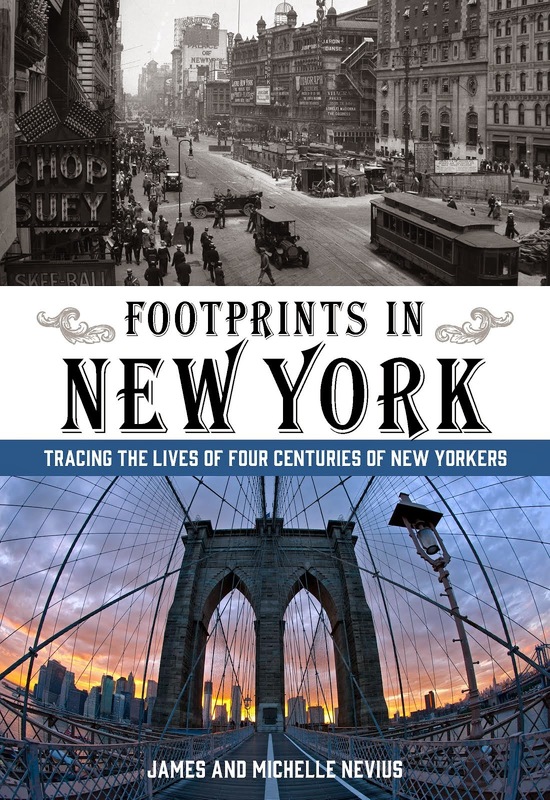 During the 15 months that New York remained the capital after the inauguration, Washington lived in a house on Cherry Street (at roughly the spot where the Brooklyn Bridge anchorage now stands) and then in a home on lower Broadway near Bowling Green. His vice president, John Adams, lived in isolated splendor in a mansion in Greenwich Village called Richmond Hill, later home to Vice President Aaron Burr. 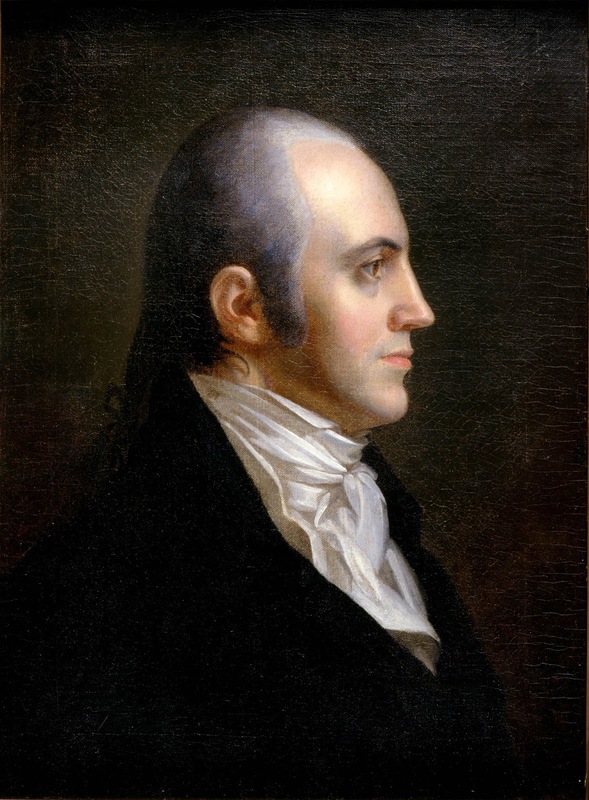 Aaron Burr was left off the Democratic-Republican ticket in 1804 in favor of New York governor George Clinton, who also went on to be James Madison's vice president (thus making him one of only two vice presidents to serve under different presidents; the other was the well-coiffed John C. Calhoun). In 1868, Governor Horatio Seymour (left) was tapped by the Democrats to face war hero Ulysses S. Grant. Seymour had long been involved in New York State politics—the factionalism of this period is sometimes hard to fathom. Seymour was a "soft-shell hunker," opposed to those in the party who were "hard-shell hunkers" or "barnburners." The hirsute Seymour sported an impressive neck-beard, which was quite the fashion of the time. Lawyer Samuel J. Tilden rose to prominence as the man who prosecuted William "Boss" Tweed. His success led to him winning the governor's race in 1874 and then being nominated for president by the Democratic Party in 1876 to face Ohio Republican Rutherford B. Hayes. 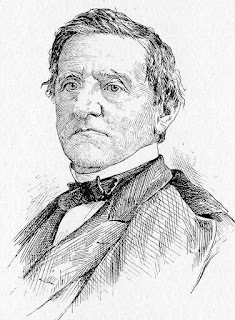 The Tilden/Hayes election continues to be the most disputed in American history. It took four months from Election Day for a special commission to name the winner. Ultimately, they picked Hayes though modern research indicates that Tilden almost certainly would have won the election had there not been electoral shenanigans in Florida, South Carolina, and Louisiana. Tilden lived in a wonderful double townhouse on Gramercy Park that is now home to The National Arts Club. 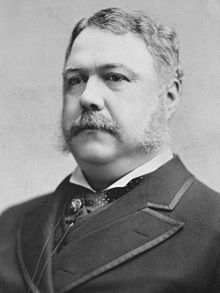 Though a native of Vermont (or, as his opponents tried to prove in 1880, of Canada), Chester A. Arthur moved to New York in 1854 to practice law. He was appointed collector of the Port of New York in 1871 and was nominated to run as James A. Garfield's vice president in 1880. Garfield was shot in July 1881, only a few months after taking office. He lingered for eighty days before succumbing to his wounds. 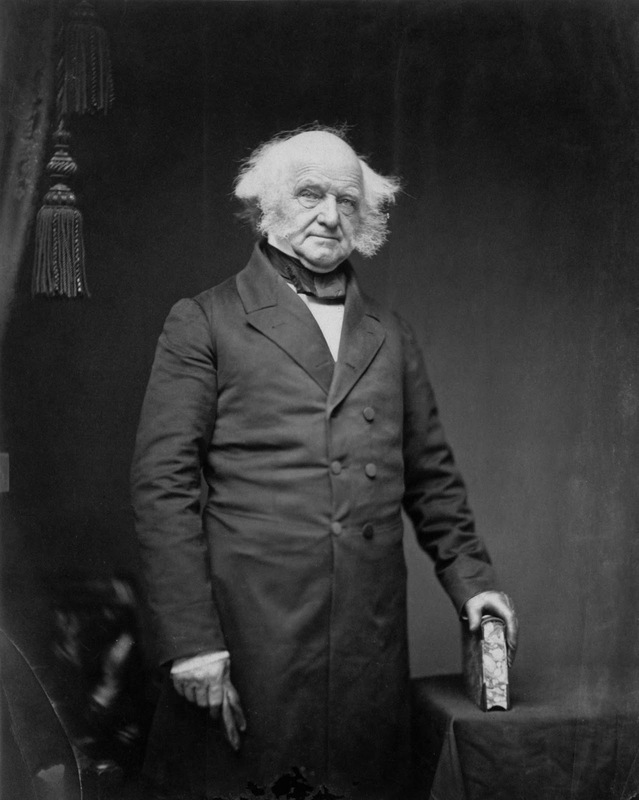 At the time of the president's death, Arthur was at his home on Lexington Avenue (which still stands) and was sworn in as president there by a justice of the New York Supreme Court. He ran in 1885 to become president in his own right, but lost to New York Governor Grover Cleveland. New York Governor Grover Cleveland was elected president in 1888 and again in 1892, the only president to serve two non-consecutive terms. 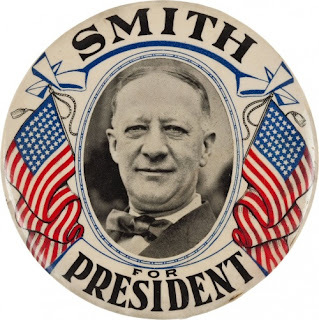 (And the first Democrat to be nominated for president three consecutive times.) Cleveland's vice president during his second term was Adlai Stevenson, grandfather of the 20th-century presidential candidate who ran twice against Dwight D. Eisenhower. 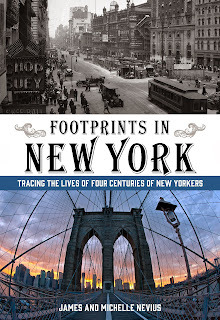 Born in Hyde Park, New York, in 1882, Roosevelt was the descendant of two of the oldest New York families. His Delano ancestor, Philippe de La Noye, arrived in Plymouth, Massachusetts, on the Fortune, the second ship to bring the Pilgrims to the New World. 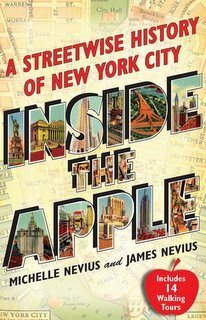 His Roosevelt ancestors had been in New York since the city had been New Amsterdam. Though he was only a distant cousin of Teddy Roosevelt, his wife, Eleanor, was Teddy's niece. Thomas Dewey was known as the "Gangbuster" for his crusades against bootlegging and organized crime as a New York City prosecutor and District Attorney. In 1942, he became governor and was nominated by the Republicans to face FDR in 1944 and then to face Harry Truman in 1948. Almost all pundits and pollsters considered Dewey's election a lock—so much so that the Chicago Daily Tribune went to bed on election night with "DEWEY DEFEATS TRUMAN" running across the page. In the end, though Truman only squeaked out a narrow popular victory, the margin in the Electoral College was overwhelming. The current president transferred to Columbia College in 1981 and graduated as a member of the class of 1983. 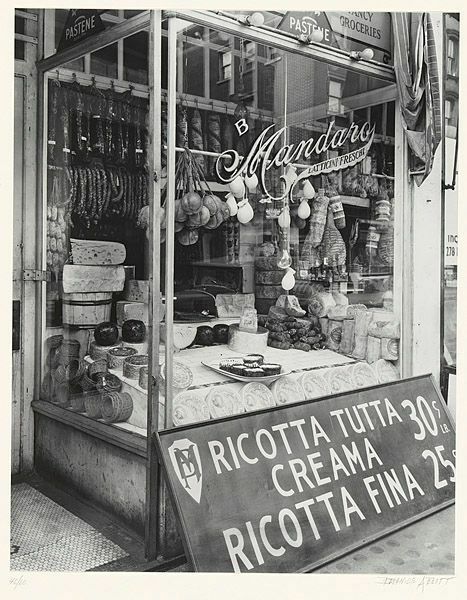 You can read reminiscences of his college roommate at https://www.college.columbia.edu/cct/archive/jan_feb09/alumni_corner.